The toxic effects of bias make headlines every day: sexual harassment, racial profiling, the pay gap. As humans, we are biased. Yet few of us are willing to admit it. We confidently make snap judgments, but we are shockingly unaware of the impact our assumptions have on those around us. The documentary feature bias follows filmmaker Robin Hauser on a journey to uncover her hidden biases and explore how unconscious bias defines relationships, workplaces, our justice system, and technology. 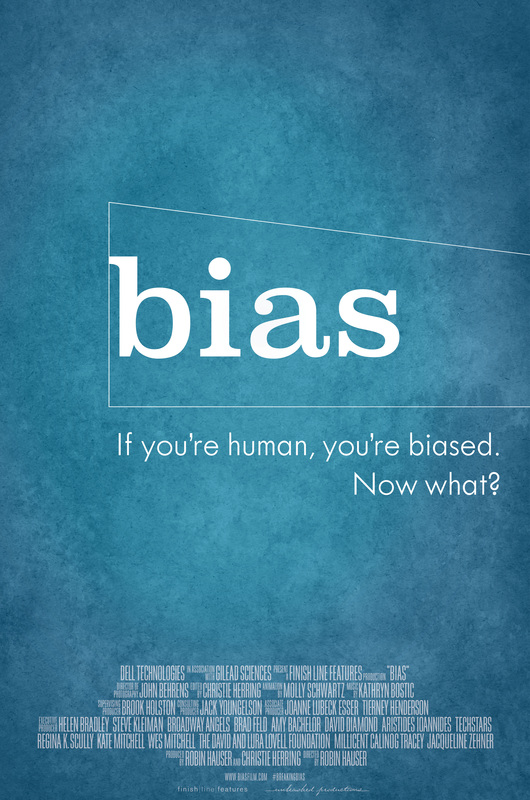 bias contemplates the most pressing question: can we de-bias our brains? Robin Hauser is the director and producer of cause-based documentary films at Finish Line Features and President of Unleashed Productions. Hauser’s award-winning film, CODE: Debugging the Gender Gap, premiered at Tribeca Film Festival 2015, and has caught the attention of the international tech industry and of policy makers and educators in Washington, DC and abroad. 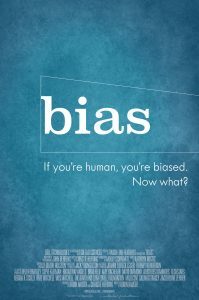 Hauser’s most recent documentary, bias, explores unconscious bias and how it affects us socially and in the workplace. She delivered a TED talk about the impact of unconscious bias on artificial intelligence, and has spoken at the White House, on Capitol Hill, and at conferences worldwide on topics including diversity and inclusion, the importance of ethical AI, and gender equality. Hauser has been featured in international publications: Forbes, Fortune, The New Yorker, The Atlantic, Fast Company, Cosmopolitan, Glamour, USA Today, Wired, Marie Claire, San Francisco Business Times and has appeared on Bloomberg TV, CNN, NPR, CNBC. She is currently a diplomat for American Film Showcase and has screened her films at US embassies on multiple continents. 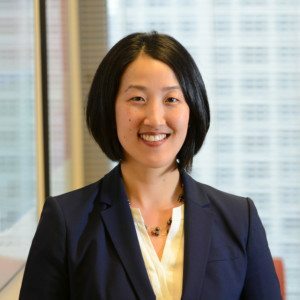 Audrey Lee is a faculty member for the Harvard Negotiation Institute course, Advanced Mediation: Mediating Complex Disputes. Lee teaches mediation, negotiation, and conflict management workshops for a variety of corporate and public-sector clients. 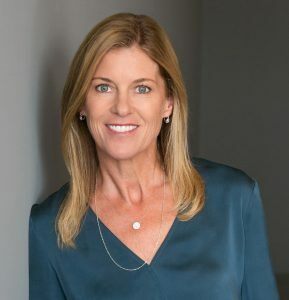 She is head of the nonprofit BLC Institute dedicated to providing education and training in all aspects of dispute resolution. She mediates cases for the U.S. Equal Employment Opportunity Commission and the Massachusetts Commission Against Discrimination.